Gatekeepers Roller Derby » The 2017-2018 Season Kicks Off This Saturday! 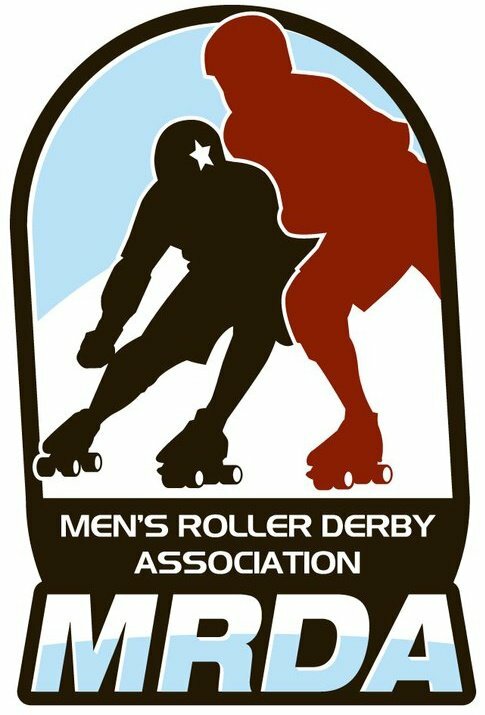 Welcome to the 2017-2018 Season of St. Louis Roller Derby! We kick off the season with two grudge matches. Defending champions, The Smashinistas, square off against last year’s hard-hitting runner up, The Stunt Devils. Central West Friends, who took the GateKeepers title last year will try to defend their victory against the hungry Raiders of Forest Park. Will we see the Smashies go another season undefeated, or will the Stunts cut the Smashies luck short? Can the scrappy Raiders take down last year’s Green and Gold giants? Come join us, don’t miss any of the action, and find out Dec 16th at Midwest Sport Hockey. Queeny Park, Ballwin, MO!! GateKeepers play SECOND at approx 8pm.